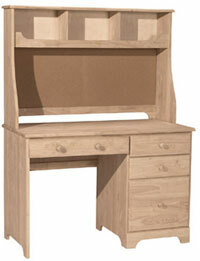 We offer student desks to executive desks. 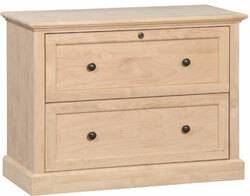 With and without hutches for the upper section. 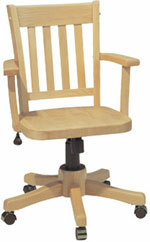 We offer many different solid wood office chair styles! 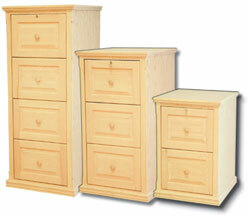 Standard and Lateral File cabinets available in 18" deep, 21"deep or 24" deep! 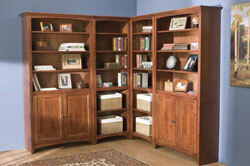 Bookcases can be made in standard sizes or custom sizes. 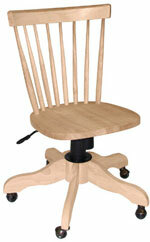 Many styles and wood choices.